If you are looking for an apartment with the best Independence location, you are going to love living at Summerset Apartments. 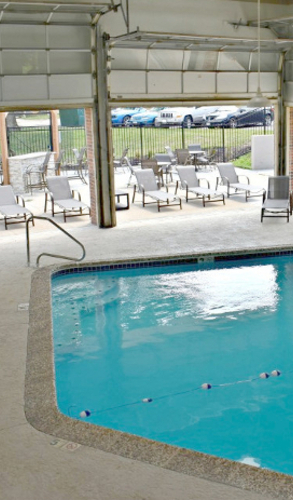 Our community has everything you've been searching for offering both beautiful interiors and fantastic amenities. 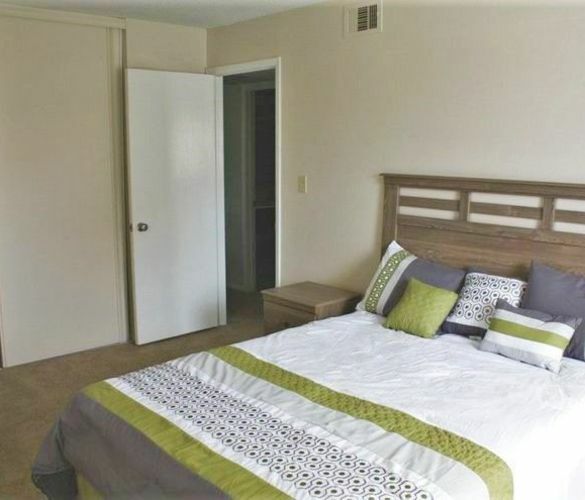 Summerset Apartments offers an array of eight unique and spacious floor plans with different pricing options to best fit your apartment home needs. 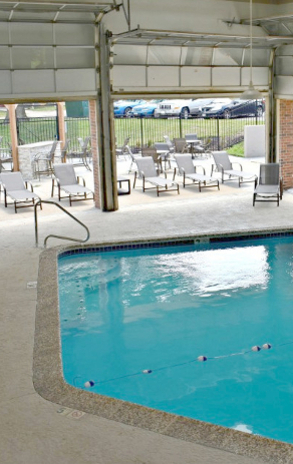 Our community is located in close proximity to 291 Hwy, just blocks from retail shops and boutiques, restaurants, Kauffman & Arrowhead stadiums, entertainment venues and other major interstates. Our community has everything you've been searching for offering both beautiful interiors and fantastic amenities. From I-470 E go north to MO-291 N. Turn left onto Frontage Rd. Turn left onto Lakespur Ln. Welcome to Summerset Apartments!